What a great feeling! I reach for Vegetable X at the grocery store and then realize this is the last time for months that I'll be buying it there. As one BFM Facebook fan said, "Watch out, asparagus!" That goes for you, too, spinach and greens and carrots-that-aren't-old-and-woody-enough-to-have-that-big-crack-down-the-side. I also love to see the Asian greens--the baby bok choy and the grown-up bok choy and all the choys not even the farmers know the English name of but that they always tell me to stir fry, and I do. But it isn't all about vegetables. I've decided I love fruit mixed into my morning hot cereal, so I'm hoping for some dehydrated ones from Pipitone Farms, or I could always swirl in some of their jam. And as I mentioned last week, we need salmon and canned tuna and eggs and cheese and more bacon. 1. Remember your tote bags/baskets. Or buy a spiffy new tote bag at the market info booth. Coming home with all your local, sustainably-grown delights swathed in layers of plastic detracts from the I-am-saving-the-world-with-my-buying-choices afterglow. 2. Bring cash. Yes, the farmers accept checks and a few even do credit cards, but what a colossal pain it is to mess with those when I'm juggling all my sacks of goods. Cash in the front pocket works better and also helps me keep a handle on my spending. 4. Try at least one new thing each visit. Between the internet and the Bellevue Farmers Market Cookbook there is no longer any excuse to avoid something you haven't eaten before. My son ate my admittedly-too-spicy-for-kids Maple Curried Chicken last night, and he is the pickiest eater on the planet, so if he's branching out I certainly have to. Hmm...will this be the visit where I pick up some fiddlehead ferns? 5. And finally, related to #4: Ask at least one question each visit. It could be as simple as, "What the heck is that?" or "How would I prepare this?" 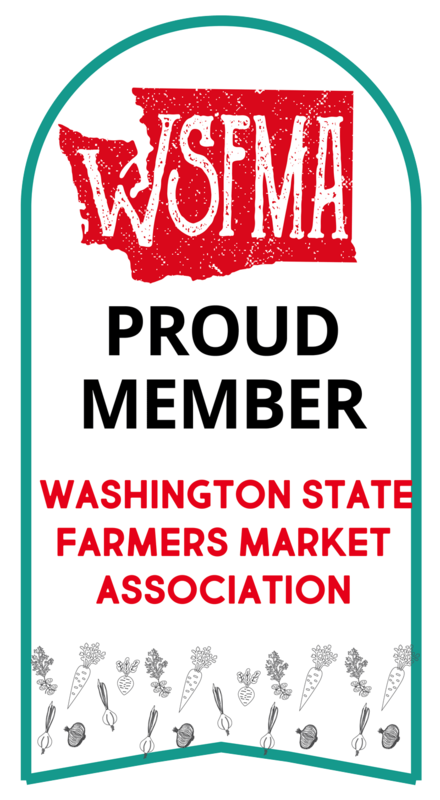 Our farmers and vendors love to be asked questions. This is their livelihood! The more people they can hook on a variety of good foods, the longer they can make a living and feed us all.  See you all this Thursday, 3-7 p.m., in the parking lot of First Presbyterian Church of Bellevue!